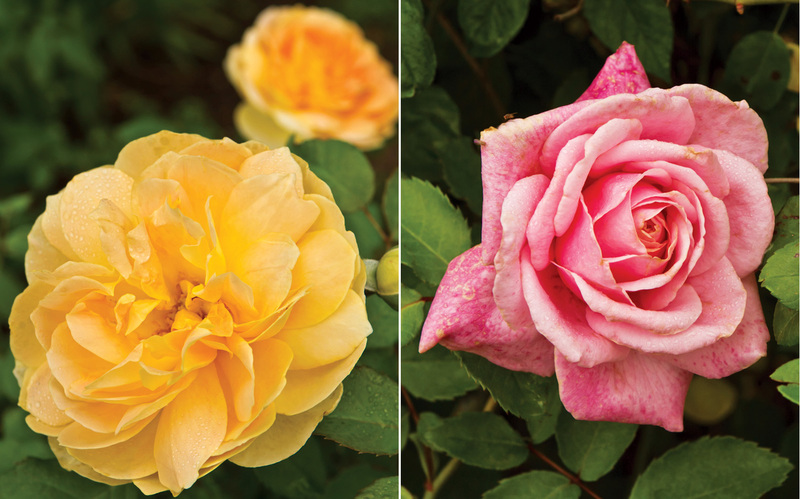 A chance floral finding led a Texas horticulturist to devote his work to the revival of growing tried-and-true varieties of heirloom roses. When Mike Shoup, founder of the Antique Rose Emporium, embarked on his horticulture career in 1976, he never imagined the iconic flower would define it. “Roses were the one plant I swore I’d have nothing to do with,” he recalls. The high-maintenance reputation of roses deterred him from pursuing the beautiful blooms; instead, he opted to grow ornamental plants. However, when recession hit in the ’80s, Mike began searching his Texas surroundings for unique native plants. 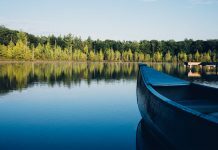 “It forced me to try to create a niche—something that could insulate me from selling the same stuff as everybody else,” he explains. 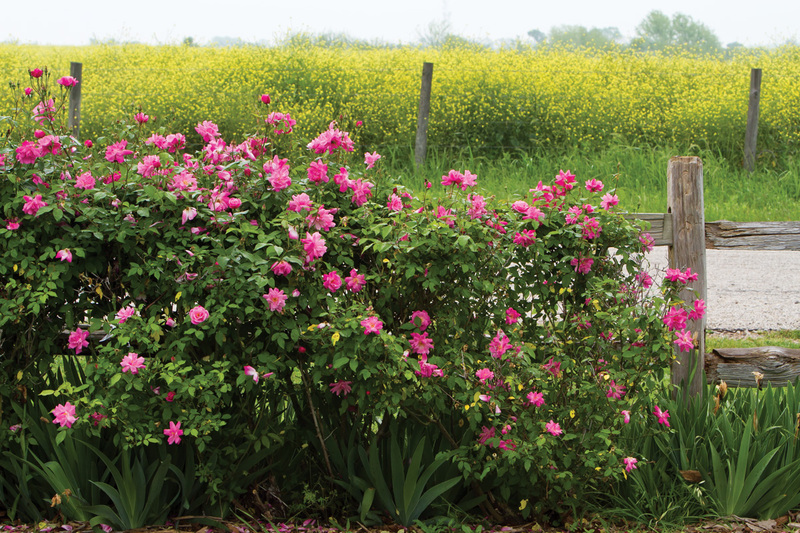 Taking cuttings from similar roses in older rural neighborhoods, abandoned home sites, and cemeteries, Mike quickly discovered they were easy to grow in the same conditions as the rest of his plant repertoire. After 30 years of experiencing these exceptional blooms every day, Mike was inspired to write a book about them. He authored Empress of the Garden from the perspective that all his roses are empresses—each one with a distinct personality. 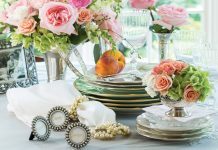 These unique features have brought the Antique Rose Emporium, based in Brenham, Texas, from a mail-order business to what it is today. The roses are grown on-site and sold in a variety of ways. 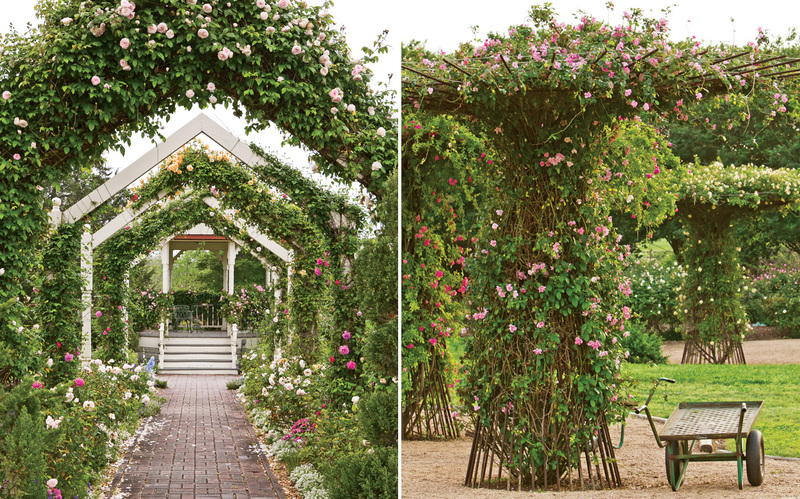 Mail order remains an option, but customers can also choose blooms while strolling through Mike’s 8-acre garden, which features mature roses spilling over structures and embellishing perennial borders. 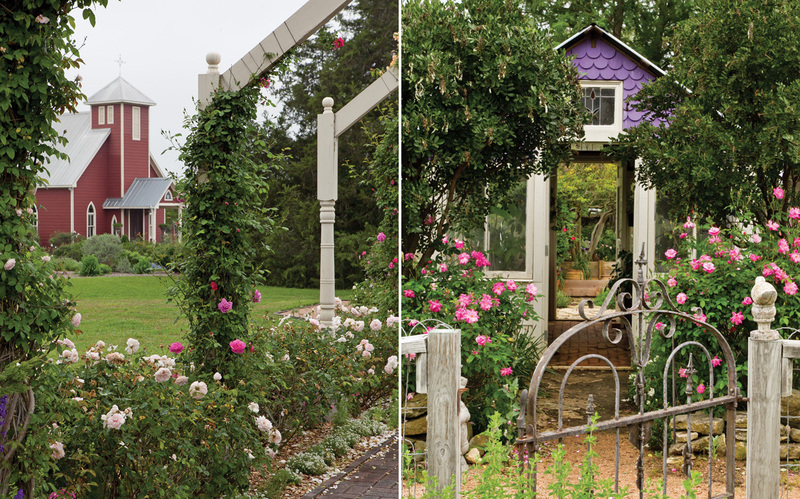 By connecting with customers in this way, Mike says his main goal is to bring back the charm of old roses—and the delight of growing the plant successfully. “What I’ve been most proud of is convincing people that roses are easy,” he says. “There has been such an intimidating factor with roses in the last 50 years. To reintroduce the joy of growing roses has been our biggest accolade. 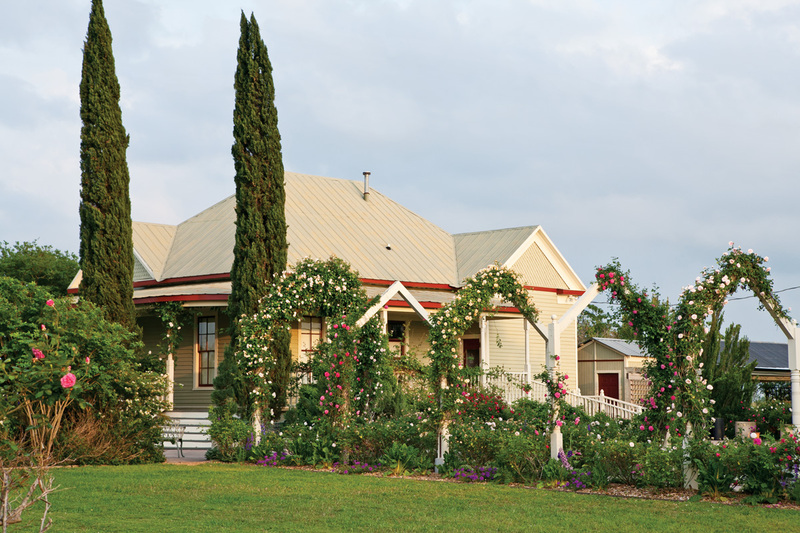 We featured the Antique Rose Emporium in our May/June issue. Now, Mike is sharing his beautiful book with a lucky reader. 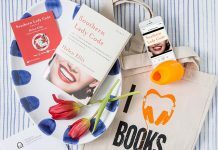 Enter for your chance to win a copy of Empress of the Garden.